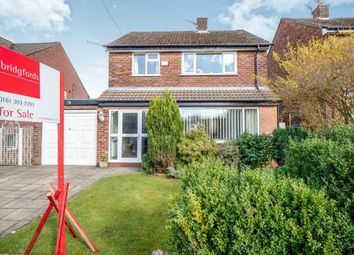 Offered to the market in the heart of Stalybridge's most popular spots is this beautifully presented, detached family home offered with no onward vendor chain. 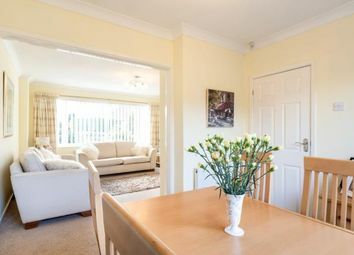 With plenty of scope to extend should you wish, the property comprises of an entrance hallway, living room, dining room with patio doors opening onto the large rear garden, a modern kitchen diner and utility room plus the integral garage. 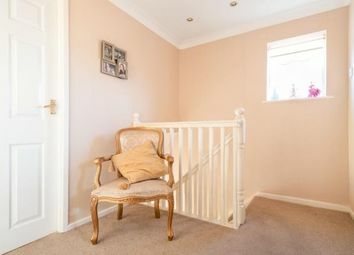 Upstairs there are three generous bedrooms and a fully tiled family bathroom. A double driveway providing off toad parking with gardens to the front and rear. Viewings by appointment only. Entrance Hall x . Double glazed door uPVC front door with double glazed uPVC windows with frosted glass. 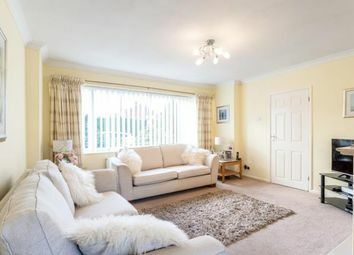 Radiator, carpeted flooring and ceiling spotlights. Living Room14'5" x 13'4" (4.4m x 4.06m). Double glazed uPVC window facing the front. Radiator, gas fire with surround, carpeted flooring and ceiling light. Dining Room9'11" x 9'3" (3.02m x 2.82m). Double glazed uPVC sliding patio doors opening onto the rear garden. 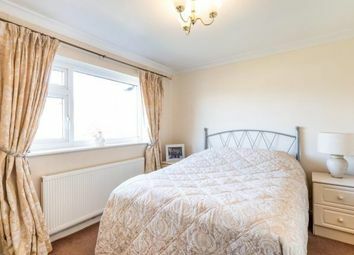 Radiator, carpeted flooring and ceiling light. Kitchen11' x 9'3" (3.35m x 2.82m). Double glazed uPVC window facing the rear. 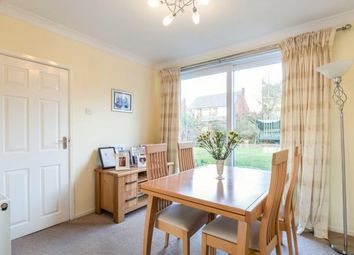 Radiator, laminate flooring and ceiling spotlights. 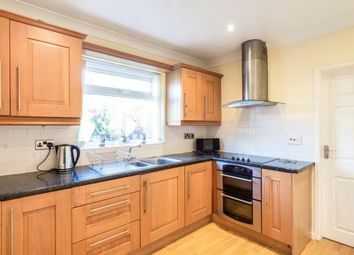 Fitted wall and base units with complementary roll top work surfaces, one and a half bowl stainless steel sink with drainer, integrated electric double oven, halogen hob and overhead extractor. Utility8'3" x 7'1" (2.51m x 2.16m). Double glazed uPVC back door opening onto the rear garden. Radiator, laminate flooring and ceiling light. 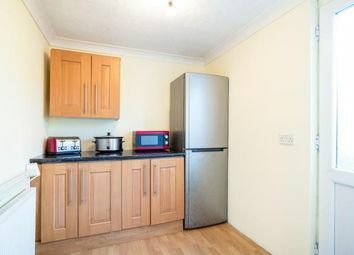 Fitted wall and base units with complementary roll top work surfaces with space for a fridge/freezer. Garage x . 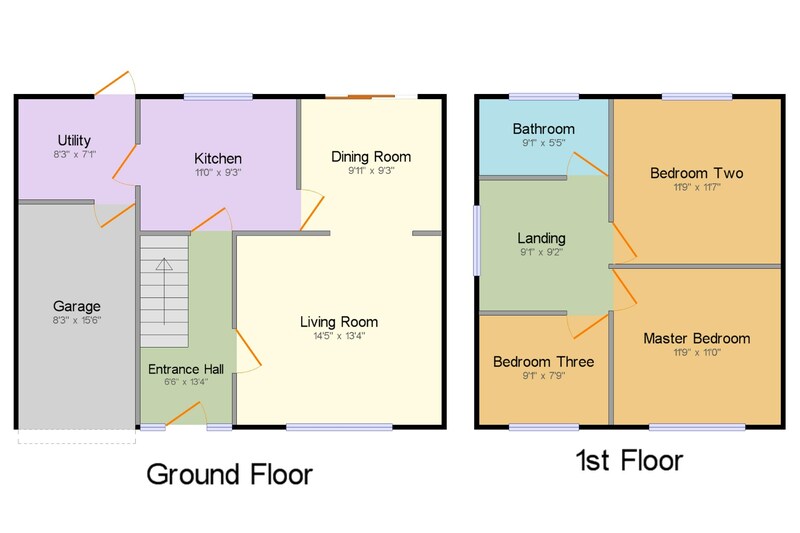 Up and over door, electric, lighting and space for appliances. Landing9'1" x 9'2" (2.77m x 2.8m). Double glazed uPVC window with frosted glass facing the side. 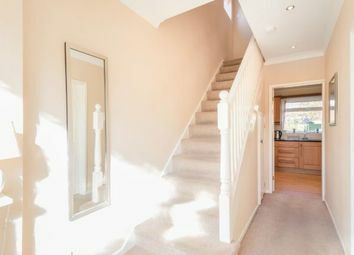 Carpeted flooring, ceiling spotlights and loft access. Master Bedroom11'9" x 11' (3.58m x 3.35m). Double glazed uPVC window facing the front. 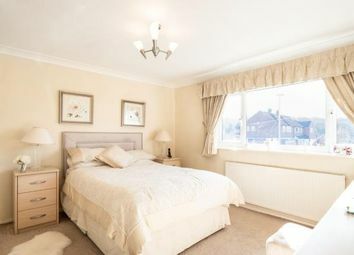 Radiator, carpeted flooring, fitted wardrobes and ceiling light. Bedroom Two11'9" x 11'7" (3.58m x 3.53m). Double glazed uPVC window facing the rear. 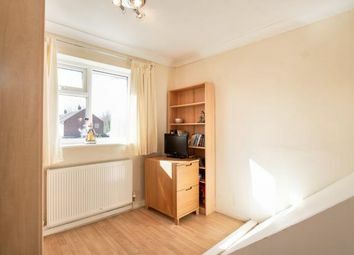 Radiator, carpeted flooring, fitted wardrobes and ceiling light. Bedroom Three9'1" x 7'9" (2.77m x 2.36m). Double glazed uPVC window facing the front. Radiator, laminate flooring, fitted wardrobes and ceiling light. Bathroom9'1" x 5'5" (2.77m x 1.65m). Double glazed uPVC window with frosted glass facing the rear. 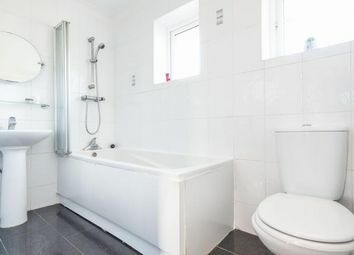 Heated towel rail, tiled flooring, tiled walls and spotlights. Low level WC, panelled bath with shower over and a pedestal sink. 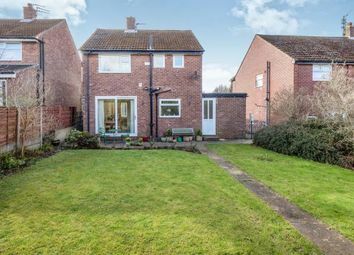 Externally x . Driveway parking to the front leading to the integral garage plus a small lawned garden with planted borders and shrubbery. 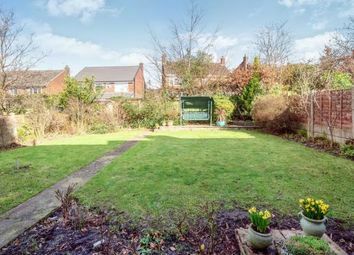 The rear garden comprises both a patio area and lawned garden with planted borders, shrubbery, small trees and enclosed with fence panels.